I think this is my FAVOURITE post yet!!! 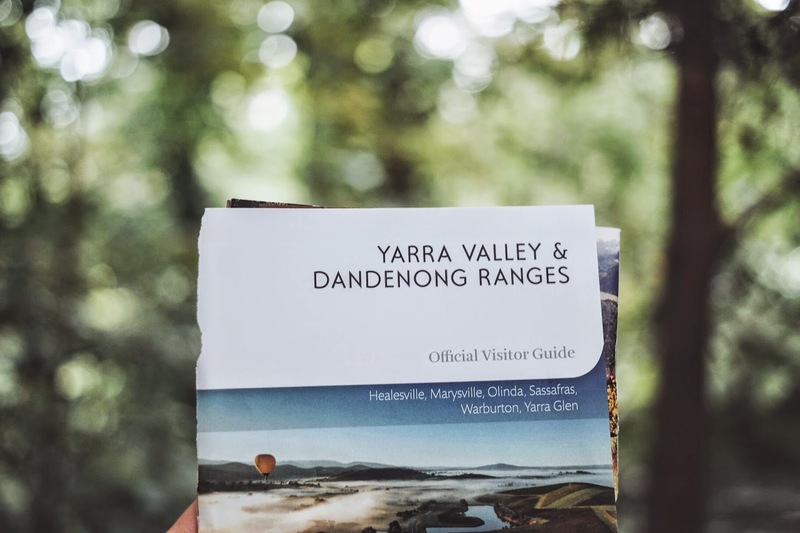 Roadtripped to Dandenong & Yarra Valley with Faiz for our 1 year anniversary. It was nice getting away from the city! Nice little retreat 45 minutes away. As I've reiterated several times, I love (with a capital L) surrounding myself with greenery! Thats why 9 times out of 10, I would opt for the park rather than the beach.